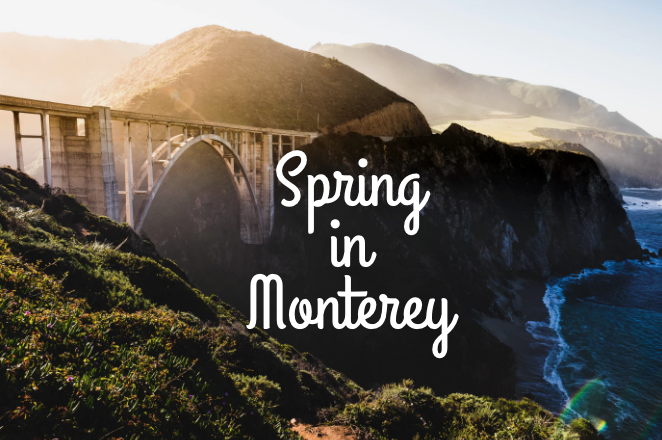 When it comes to adventures you can have in Monterey, there is plenty of things to choose from. 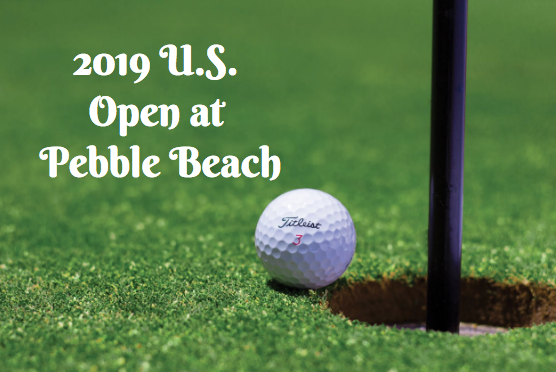 Whether you want to explore the historic city or navigate the beautiful waters of Monterey bay, there’s something for you. Be sure to stay at ramada unlimited so you can be close to whatever adventure you decide on. If you like nature, Monterey is the right place for you. 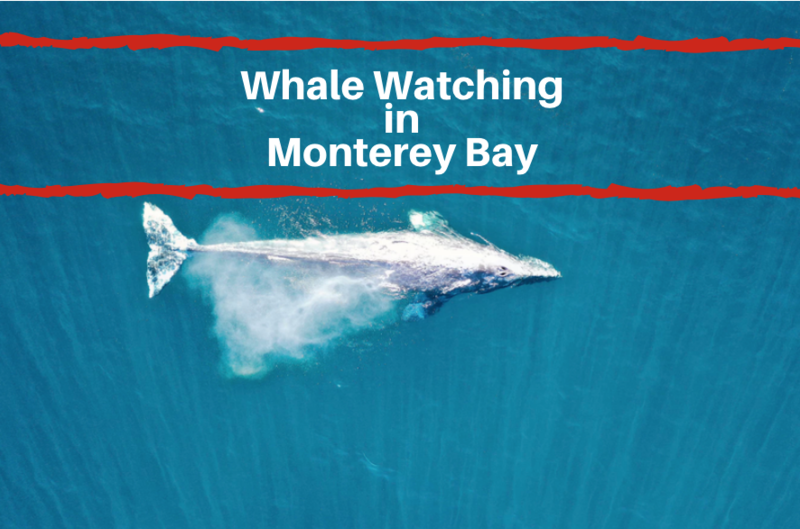 Read on to discover outdoor things to do in Monterey! Are you looking for a place to rent kayaks? Or maybe you want to take classes before you head out on your own? 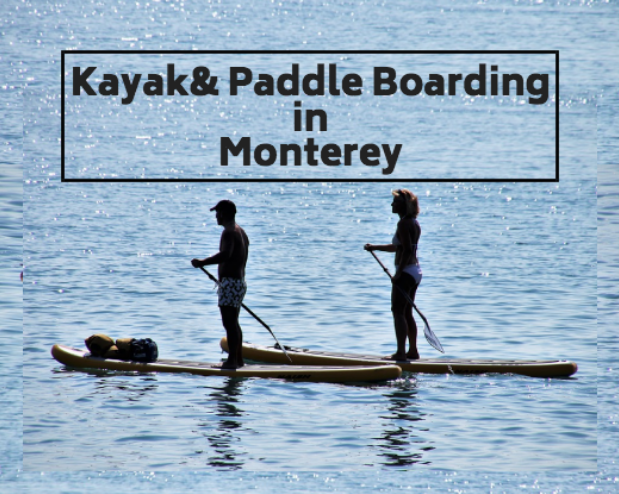 Whether you’re ready to get your feet wet or need a little assistance, Monterey Bay Kayaks is for you. They offer rentals, sales, classes for all skill types and even guided tours! Tours are led by friendly and professional guides. Tours are take place in two person kayaks and it’s recommended to book your tour at least 24-48 hours in advance. You’ve heard of kayaking and paddle boards out on the water, but have you heard of hydrobikes? These eco-friendly and fun contraptions make for a smooth, easy and fun ride. A hydrobike allows users to “bike” on top of the water as the bike like contraptions floats on top of the water. You’ll be amazed at how easy it is to pedal atop the water. Learn more today! Paddle boarding has become an upcoming past time that has grown in popularity. You’ll experience gliding on the water’s surface as you stand atop a large, longboard that was built specifically for stability. If you’ve never tried it before and want to learn how it’s done, Adventures by the Sea offers classes for the longboarding beginner. Tours and rentals are also offered including combination paddle lesson and tours!